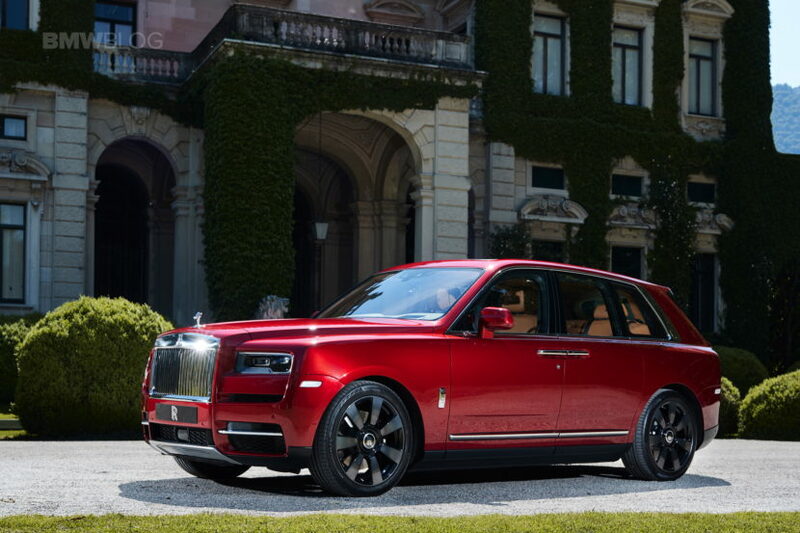 Rolls-Royce is pretty pleased with the way the Cullinan SUV is selling at this point. According to officials, sales have been better than expected, even though the management had a pretty good idea of how successful the car was going to be ever since development kicked off. However, the CEO of Rolls-Royce is claiming that there are no plans of making yet another SUV at the moment under the double-R badge, as there’s simply no demand for it. At the moment, Rolls-Royce has five models in production, the most in its century-long existence. The Goodwood plant is making the Ghost, Wraith, Dawn, Phantom and, of course, the new Cullinan all of them in high demand. Of course, high demand in Goodwood doesn’t mean the same thing as it would in Wolfsburg, but let’s just say sales are going good. Therefore, some have wondered whether there would be room in the line-up for another SUV, a smaller one maybe. While the CEO didn’t completely rule out this possibility, for the moment the answer is no. Therefore, it’s not just the demand that keeps such a car out of production but also a holistic view of the brand, which still has to keep its exclusive character intact. Diluting it by offering all sorts of variations would hurt it and that’s something nobody wants. However, the fact that he was reluctant to sternly deny such a possibility leaves us wondering what the future holds.